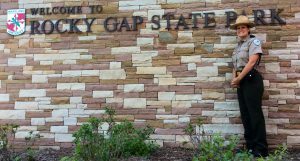 Sarah Milbourne recently became the Park Manager of Rocky Gap State Park in Maryland. Sarah is the product of a Park System which invests in employees. She bursts with enthusiasm for her agency, her park, and her new role as Manager. Sarah discusses the transition of becoming a Park Manager at a park where she already worked as a Park Ranger. She explains her desire and push to become a Park Manager and what she learned along the way. Sarah offers great insight to anyone who aspires to become a Park Manager. We also discuss how Maryland State Parks works to build employees early in their career so they can reach their potential. Maryland State Parks also has assists their employees recognize and embrace diversity in park visitors. 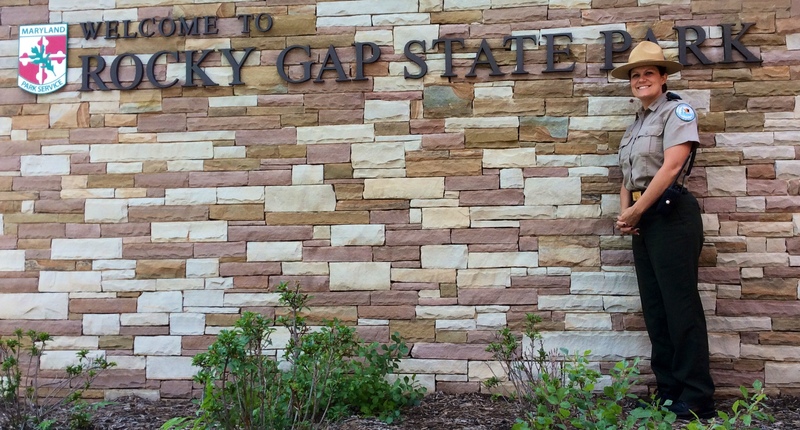 Through training and a deliberate culture built by Maryland State Parks, Sarah views her role, and her park, as a piece of a whole agency working towards the same goal. If you use iTunes, you can find the Park Leaders Show here.